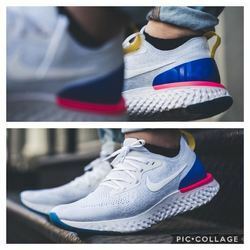 Unique Fashion is one of the leading wholesaler and trader of Mens Sports Shoes, Mens Casual Shoes We offer these to our customers at market leading rates. Lotus Shielders India Pvt. 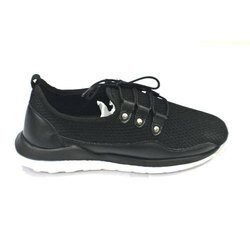 Ltd.
We are a top notch supplier of Liberty Sports Shoes.